If you feel as though you have no energy and are too tired to keep up with your friends and family, you should visit our dental office to talk about sleep apnea. This may be what is causing your issues, and a simple non-invasive treatment may be just what you need to feel like yourself again. To schedule an appointment with our dental office, call (703) 763-1078. We will be happy to discuss your treatment and then make a recommendation for how you should proceed. With enough oxygen, your body will have a difficult time functioning. Beyond the health effects, this can translate to not having enough energy to stay awake past dinner, enjoy your kid's birthday parties, go for a bike ride, or even drive your car. In fact, when you are tired, the basic and often mundane activities of life can put you to sleep. This can make it dangerous to get behind the wheel and could compromise your work performance. 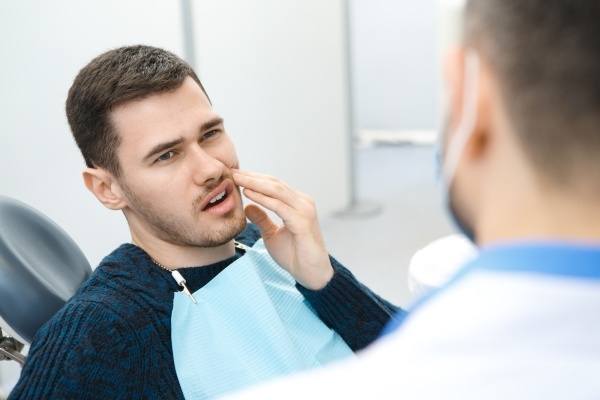 Essentially, your quality of life can be greatly diminished, making it critical that you visit a Alexandria dentist to have your sleep apnea treated. Snoring. If you snore too loudly, you could wake up your Alexandria neighbors, your spouse, or just yourself. Many people cannot get a good night’s sleep because they snore too loudly, and this condition is often brought on by sleep apnea. At Alexandria Old Town Dental, we recommend that patients explore all non-invasive treatment options first. 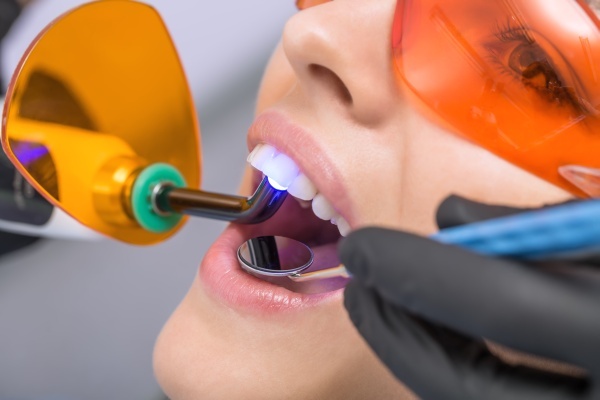 This is why we will often suggest that our Alexandria, VA patients wear a removable oral appliance. An oral appliance is a convenient treatment option because it does not make any noise and is incredibly discrete. Some patients also require the use of a CPAP machine to provide them with additional oxygen. The challenge with a CPAP is that it can be loud and uncomfortable to wear. The third treatment option for OSA is to have surgery to remove the extra fatty tissue blocking your airway. To learn more about sleep apnea or discuss your oral health in general, call 703-763-1078 and schedule an appointment with our Alexandria dental office. 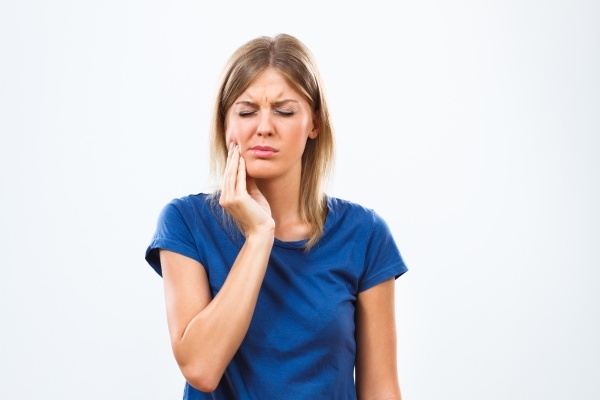 At Alexandria Old Town Dental, we are happy to discuss your health challenges and make recommendations, even if we have to refer you to a specialist for treatment.